Most women have a love-hate relationship with their bangs. When your fringe is cooperating, it frames your face, gives your hair a distinct style, and can even make you look younger (goodbye, forehead fine lines). Think of all the celebrities who have tried bangs with über-chic results: Alexa Chung, Dakota Johnson, Kerry Washington, and even J.Lo at one point, to name a few. But the thing about bangs is that they're not exactly wash-and-go. Anyone with bangs can attest that most days, you're more likely to wake up with them sticking out at all angles on your forehead than anything close to the effortlessly wispy or sleek variety. Styling bangs takes skill, and luckily, it's not something only reserved for the pros. To make the styling process a bit more enjoyable for our friends with fringe, we've put together some must-know tips for perfectly coiffed bangs. To your cowlick: See you, never! Scroll through for eight tips on how to style bangs. Blow out your bangs as soon as you hop out of the shower while your hair is still very wet. Your bangs dry faster than you think, and the moment they start to air-dry, they’ve already begun to set into their natural shape (which usually doesn’t work for most people). The sooner you start styling, the better your results will be. 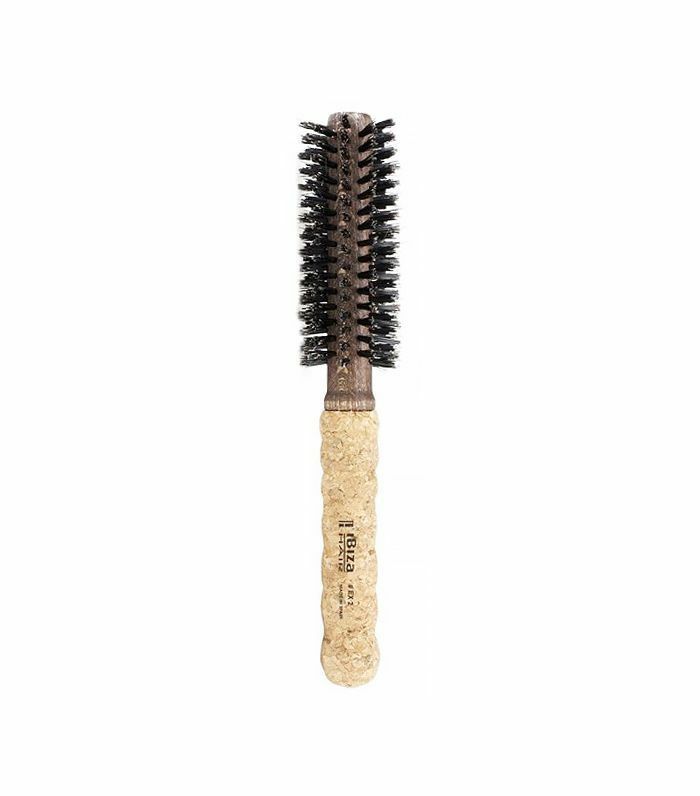 A small round boar-bristle brush is the gold standard for styling bangs because the tightly packed bristles grab every hair, allowing you to use the right amount of tension. 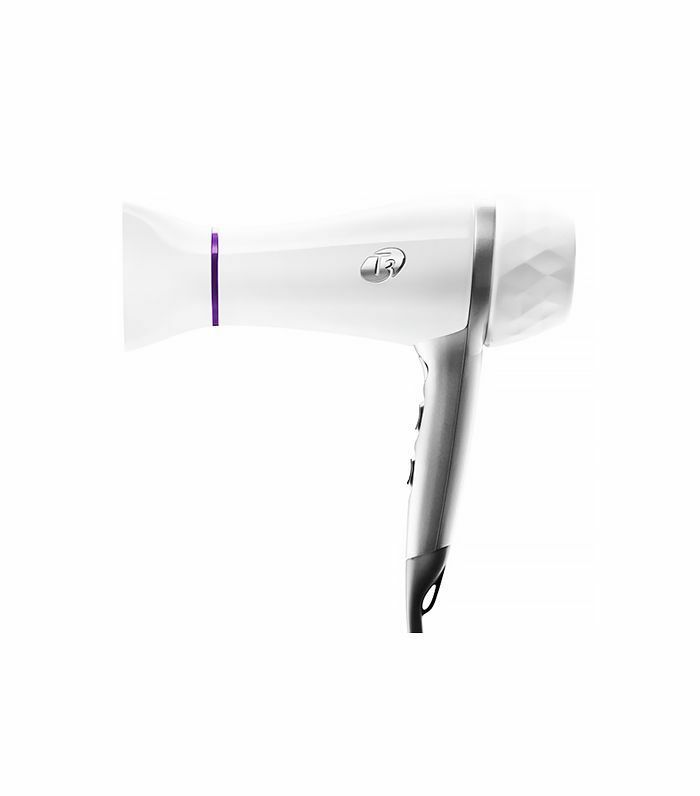 Once you’ve got the proper brush and a powerful hair dryer (with the nozzle attached), you need to master the bang blow-drying technique. Hold your hair dryer over your head, facing down toward your forehead, and brush your bangs from side to side until dry. This takes care of any cowlicks and ensures your bangs fall straight. Finish by rolling the ends under. 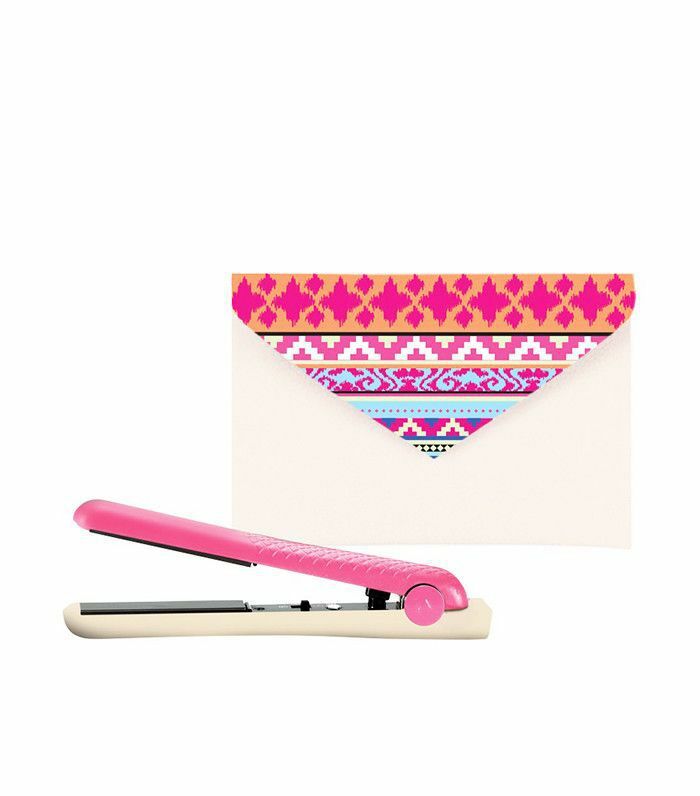 To tame frizz and seal the shape, finish by smoothing your bangs with a flat iron. Start on one side of your face and take vertical sections all the way across. The best way to do this is with a slim flat iron that can get all the way up to the root. When blow-drying isn’t an option, embrace your natural texture. Rather than trying to direct your bangs to fall straight, twist them. Split your bangs at your part, twist them outward, push the twists to either side, and don’t touch them until your hair is dry. This prevents your bangs from drying in all different directions. 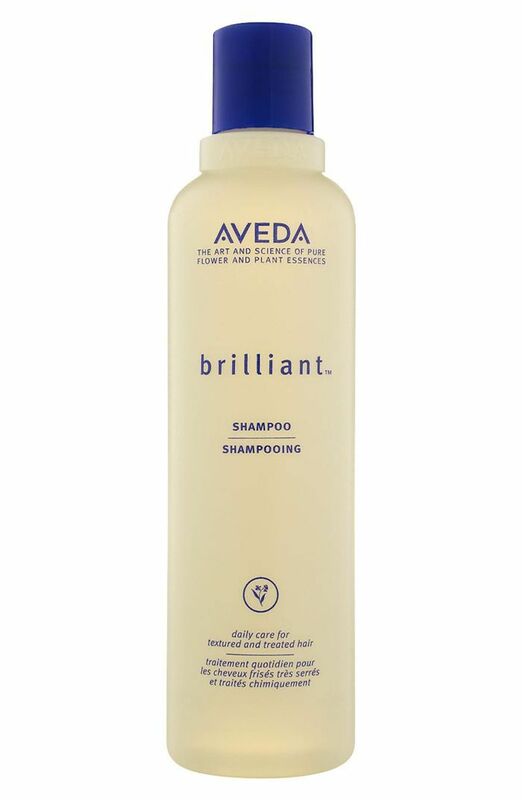 When it comes to styling product and your bangs, less is more. You can use whatever product you would normally use, but apply it to your hair first, then use only what is left on your hands for your bangs. Any more and you’ll wind up with greasy fringe by noon. You may be able to get away with using no product, but most women need a little something to keep cowlicks in place. 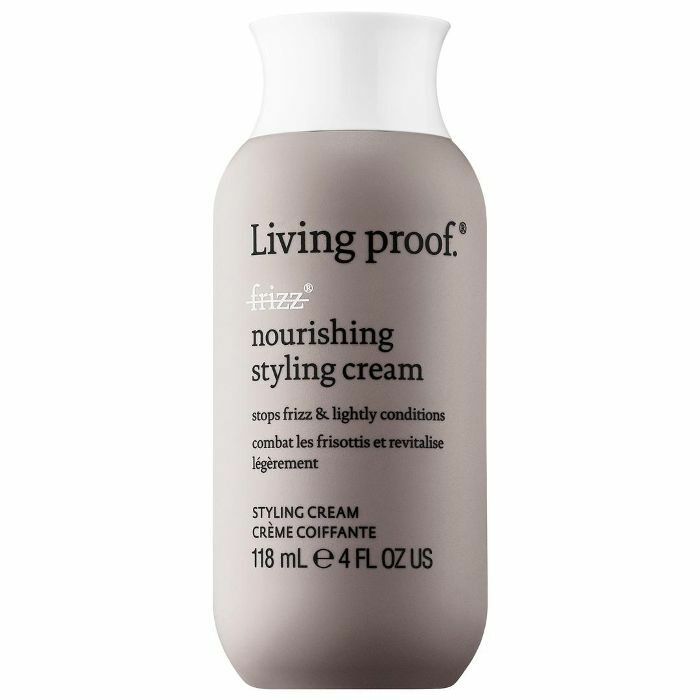 If you have fine hair, use a styling cream like Living Proof’s No Frizz Nourishing Styling Cream ($37). For thick or coarser textures, try something with slightly more hold like Oribe’s Gel Serum ($63). Even if you’ve adopted a less stringent schedule for washing your hair (bravo), make an exception for your bangs. The simple truth is that they get greasy fast. Give your bangs a light shampooing before you wash your face in the morning, and use dry shampoo before they get oily. You don’t need a lot, but a quick spritz before you head out the door will prevent midday, oil-induced separation or flatness. We would never advise you to skip to moisturizer, but you do need to be very mindful of moisturizing your forehead. You don’t want your skincare products transferring to your bangs and making your hair look greasy. So keep your bangs off of your face until your products have fully absorbed, which can take up to 10 minutes. To be safe, blot your forehead with blotting paper before releasing your bangs. Now that you know how to style bangs, click here for the best bangs for every face shape.